The perfect way to enjoy Jekka’s Edition complexity. Stir down all the ingredients over lots of ice in a chilled cocktail mixing glass. Strain into an ice cold coupette. Garnish with a sprig of mint picked fresh from the garden. 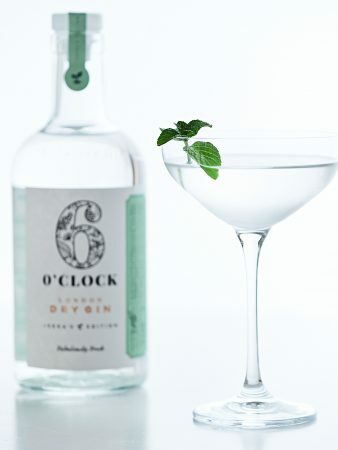 Buy 6 O’clock Gin Jekka’s Edition online….